File directly from Silverfin regardless of the source bookkeeping system (including complex VAT). No bookkeeping system... no problem! For those clients not using bookkeeping systems (the infamous bag jobs), let your clients upload their data from spreadsheets directly into Silverfin and seamlessly file with HMRC. Providing services to overseas companies to file their VAT and don't have the bookkeeping data? We've got you covered! Digitalise ANY bespoke internal VAT process into an MTD compliant solution and keep working the way you are used to. 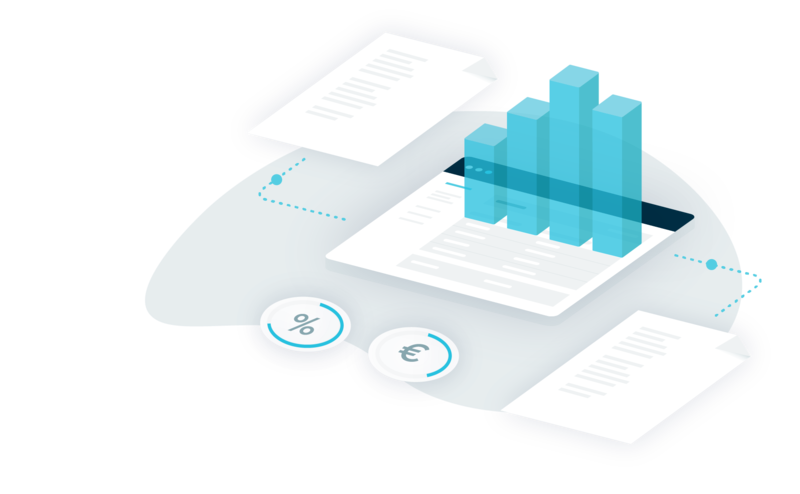 With all data under one roof, you can easily query and segment any of your VAT data across all clients and set up custom notifications. And discover the future of accounting, today!